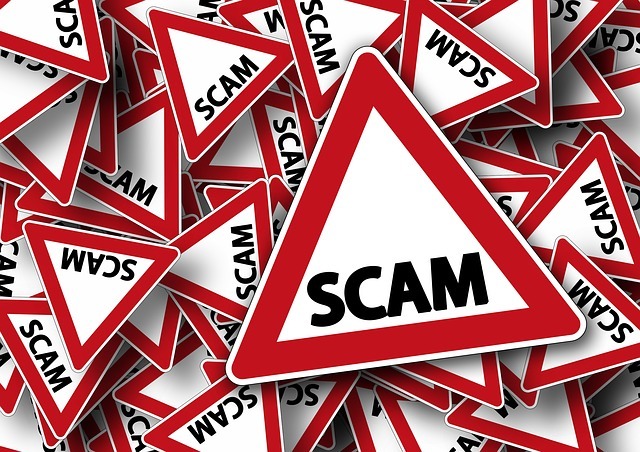 The City of Oak Ridge is once again receiving calls from customers who have been targeted by scammers posing as City employees. Please be aware that the City does not contact its customers and request payment over the phone. Our notices are sent in writing through the mail. Should someone contact you or someone you know claiming that a utility bill is unpaid, hang up immediately and contact your utility provider directly. In Oak Ridge, call 865-425-3400. Please be aware that we will not disconnect power on Fridays or any day that immediately precedes a holiday (such as Christmas Eve). For further information contact the City of Oak Ridge Business Office at 865-425-3400. Media contact: Sarah Self at (865) 425-3546 or sself@oakridgetn.gov.